I have been presenting shows on radio for around 11 years, and have built up a network that is syndicated in the USA, the UK, Canada and South America. 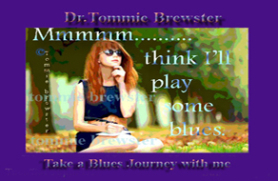 I created and have presented Blues Journey which is dedicated to some of the vintage blues plus contemporary original blues from independent artists. My intention was to try to take my listeners on a journey illustrating how diverse Blues is! In addition, my World of Music shows included anything from Reggae to A Capella, to Jazz, Singer/songwriter, Mozart, Electronica and on and on. It's another journey. 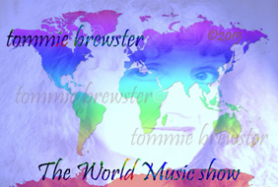 were hugely successful, talking to people from around the world from all walks of life, but always with music included. Sadly, I will cease broadcasting at the end of December, 2017, due to health issues. A very hard and very sad decision. Thank you to all the artists, radio stations and listeners who have been part of this adventure for over 10 years. 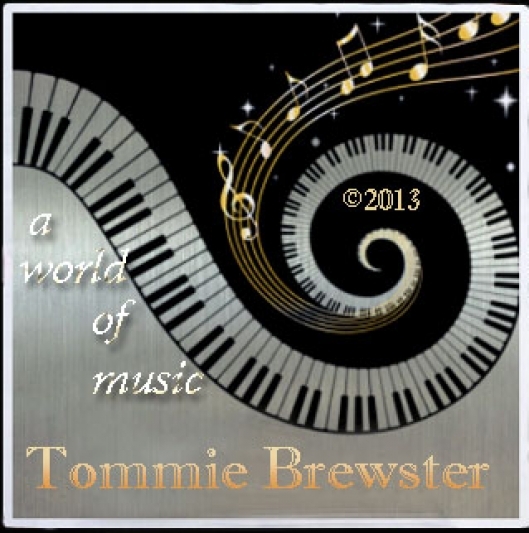 Music goes ''around the world and back again'' - it has no boundaries, only those that we create and it enriches our lives and draws us together.